Since you are here, we know you know you can never get this time back. In the frenzy of bringing this squirmy bundle-of-goodness into your family it's important to remember that these precious days and little milestones will fly by. 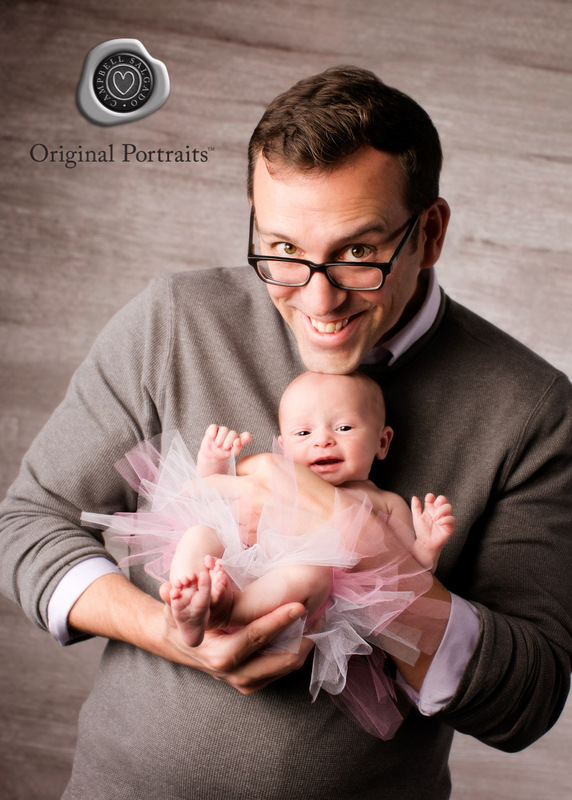 Quality professional baby photography makes the momentos of this time something you're sure to savor in the years ahead. "When is the best time to take take baby photos?" This is a frequent question new parents have. Our answer? 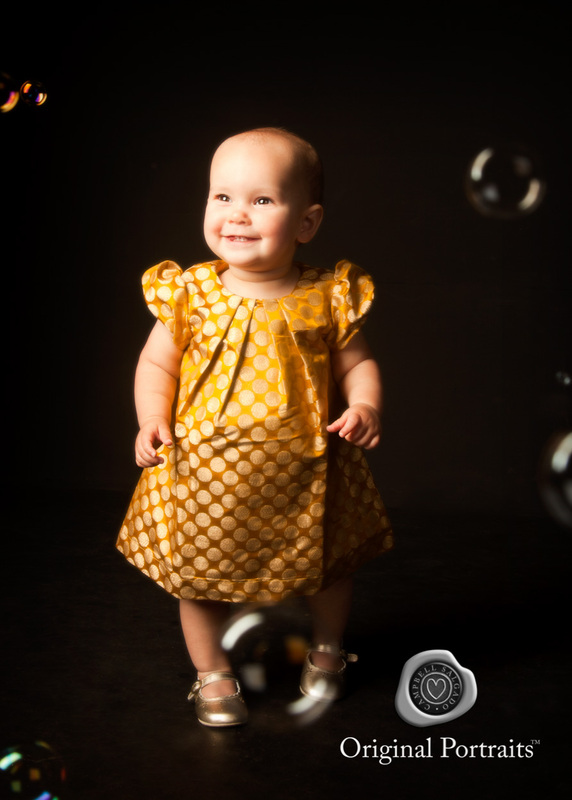 There's never a bad time to take studio baby photos, you'll just be capturing different milestones and all are special. Here's a handy guide–from our newborn photographer–of what to expect at your baby photo shoot at different stages. 3 days to 3 weeks - During the first few weeks the beauty and innocence of this time is unmatched in newborn baby photography as you bond with your greatest creation. 2 - 4 months - Your child's will be growing quickly and soon ready for tummy time whether they like it or not. The smiles have arrived. Mornings will be the best time for photos. 6 to 8 months - The prime time for the quintessential baby photos. With a gummy grin and an easy laugh this is not a stage to miss...a favorite of baby photographers. 1 year - By now baby is pulling up on furniture and tentatively exploring first steps - hallmarks of this age. There will never be another birthday quite like this one. Kim Campbell from Campbell Salgado Studio shares her 'Top 10 Tips' of what to expect at your newborn or baby photo session. How to prepare and what it will be like are discussed. Your baby is soon to arrive or may already be here. 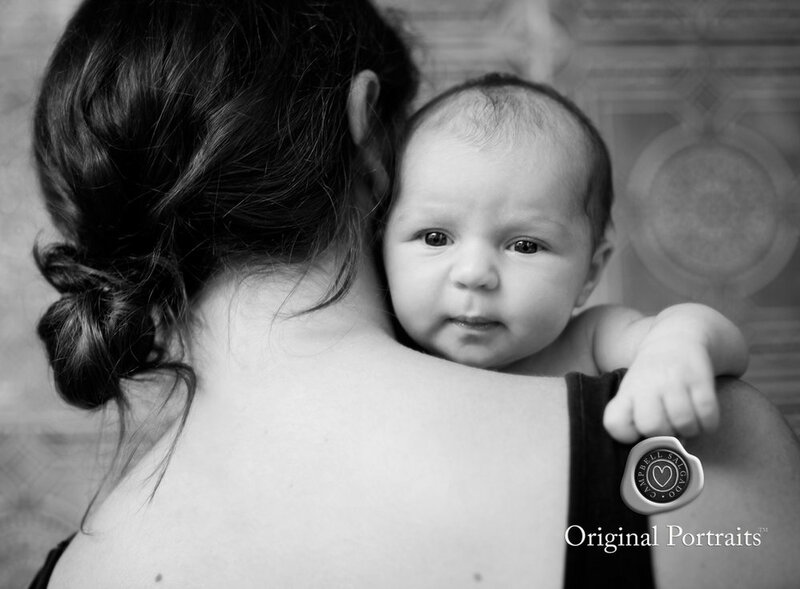 The first year presents a number of great opportunities for studio baby photography. We are here to help you savor those fleeting moments so you can look back over the years to see how your child began. Your baby photo shoot may also include siblings or grandparents at this session. Everyone's welcome. Want a portrait taken at your home? Add $200 within the Portland area and choose a Vignettes™ session. We have lots of special ideas and beautiful photo products–for your home, for grandparents or loved ones–that will turn your baby's photos into works of art. 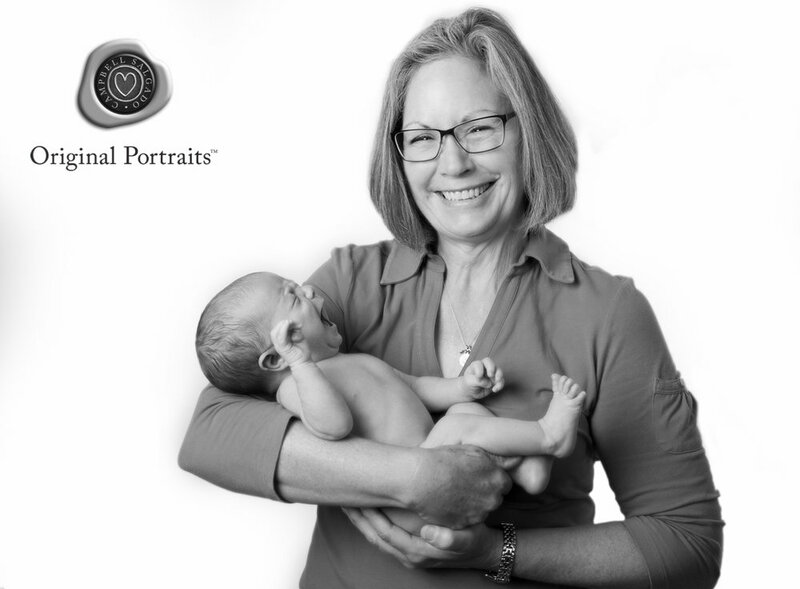 With a wide range of pricing among Portland newborn + baby photographers it’s important to know that at Campbell Salgado Studio your portrait investment goes to supporting local artists with 20+ years of experience, an amazing team of talented and caring people and a gorgeous location that will make you feel at home. To be photographed with us we have a minimum order of a sitting fee and small package or equivalent. A 30 minute planning session in our studio or over the telephone with your baby photographer. An 80 minute baby photo shoot in studio with up to 3 backgrounds (your baby will set the pace for background changes) or 2 hours on location. A personalized photo blog post on our site to share with friends and family. The following week come back for a multi-media presentation where we set the very best images from your session to music and assist you in creating gorgeous wall art for your home. Pick your 4 favorite poses and you'll receive a package that includes 6 retouched prints and web-sized files for sharing online of your chosen 4 favorites. Love more? Additional prints, digital files and photo products are available for purchase. A new baby is as much a joy and challenge for your first-born children as it is for you. Some embrace the arrival of the littlest family member, and others are uncertain how to react. We seek to capture the most tender, enchanting and funny moments in familial relationships. Our photographers have years of experience working with excited toddlers. 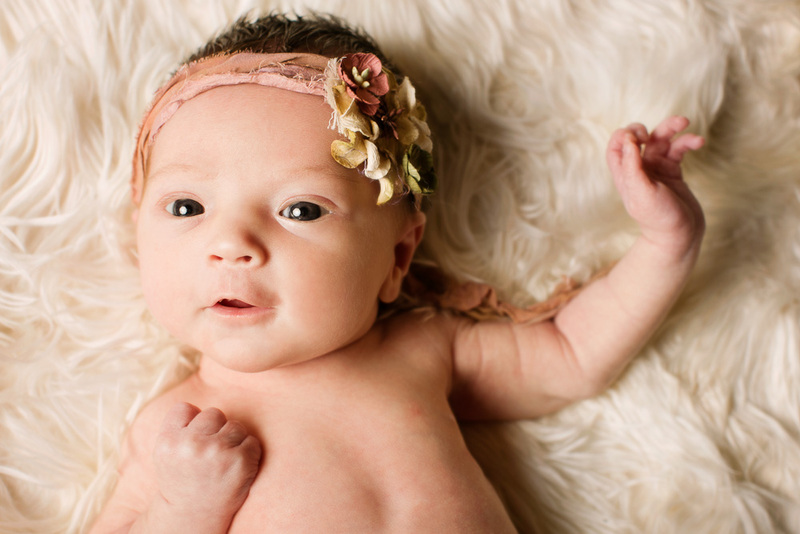 With baby and newborn photography there are a couple simple rules. Choose clothes for parents that are flattering, simple, in darker color tones and in a color palette that compliments your chosen backgrounds. Little brothers and sisters should wear textured fabrics in solid colors or subtle prints, bare arms are nice for holding the new baby. Over the years we've been tickled pink and blue to take photos of twins and triplets. We have experience, patience and lots of baby wipes. A professional baby photographer knows there is an art to capturing each child's unique personality and expressions with multiples and twin baby photoshoots. There is nothing more thoughtful than a gift certificate for professional photography. Our gift certificates are gifted for baby showers and blessing-ways and more. Choose a set dollar amount or simply purchase a photo session with a starter package. One call sets the wheel in motion and we can have a custom wrapped gift certificate prepared for you within a few hours to pick up at our photography studio. Another fun idea is to set up a group gift campaign using Giftstarter. Select a photo package or amount and have friends and family contribute online to the group gift.